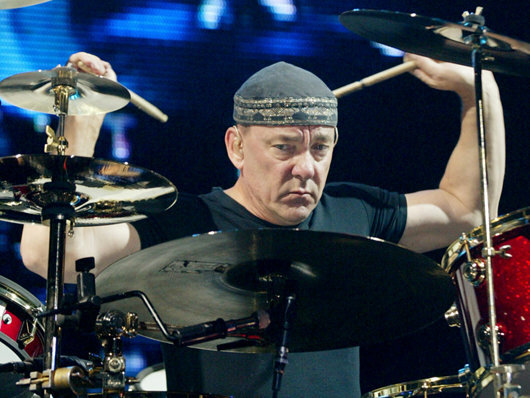 Popdose and Kirkus Reviews team up for the latest travelog from Rush drummer Neil Peart. Kirkus Reviews, founded in 1933, is a venerable institution in the media world, serving as the industry bible for bookstore buyers, librarians, and ordinary readers alike for more than 75 years. As part of the Kirkus Book Bloggers Network, a rotating crew of your favorite Popdose writers will grace the virtual pages of Kirkus Reviews Online, taking on the best — and sometimes the worst — in pop-culture and celebrity books. From coffee-table studies to quickie unauthorized bios, if it’s about show biz, it’s fair game. That’s where the separation falls apart. While he may be the least likely member of the band to casually gladhand the fanbase, his ideas, philosophical leanings, and inclinations are the most prominent. He is, after all, the lyricist for the group and has been since he came on board with their second album. (the second part of that title first appearing as one of those essays). 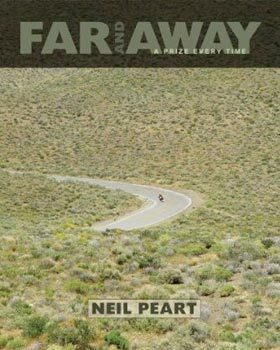 While starting as a farmboy from Canada, Peart has become a world traveler, mostly on top of a motorcycle, often exploring the backroads of the Americas; an activity that has sustained him for years and was essential to his grieving process during the tragedies of his life. All these have filtered into his outlets of expression. The lyrics of Rush have been, up until recently, fairly abstract and philosophical. Some might even accuse them of being clinical, but they came at a time when the standard for such things was how many ways getting drunk/stoned/laid could be articulated, with the minimum amount of introspection or remorse evident. A major reason for that level comes from Peart being a self-avowed, voracious reader. It shows in the book, and his blend of travelogue, memoir and journalism are informed by his ability to string words into sentences as few writers or rock drummers can. , that depends on what expectations they bring with them. If they’re looking for the tawdry, tell-all sort of road dog journal, the kind that one can leaf through in an hour or so and get a hang of in half the time, this collection is not for you. The release works as a coffee table book and is profusely illustrated with photographs from Peart’s journeys, and the overall design has been orchestrated by longtime Rush design partner Hugh Syme, but this is not a picturebook. It occasionally delves into the world of music, of being a drummer, and of being recognized all over the world, but more often looks to those places where Peart is not recognized, where he can fade into the background and be the observer he says he prefers to be.